Formed by the majority of the editorial team behind Linux Format magazine. 50% of Linux Voice profits will go back to Free Software and Linux communities. Linux Voice content will be published for free after 9 months under CC-BY-SA license. One of the Linux Voice team is interested in covering MATE if their project is successfully funded. 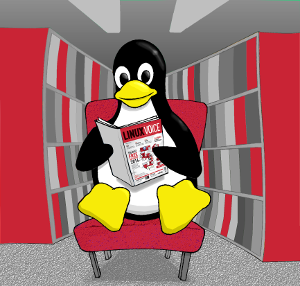 You can also find out more about how the campaign is progressing by visiting the Linux Voice website.